All Advanced Optics optical mirrors, flats and windows are available uncoated or with a variety of reflective, anti-reflective, and protective coatings to meet your specifications. 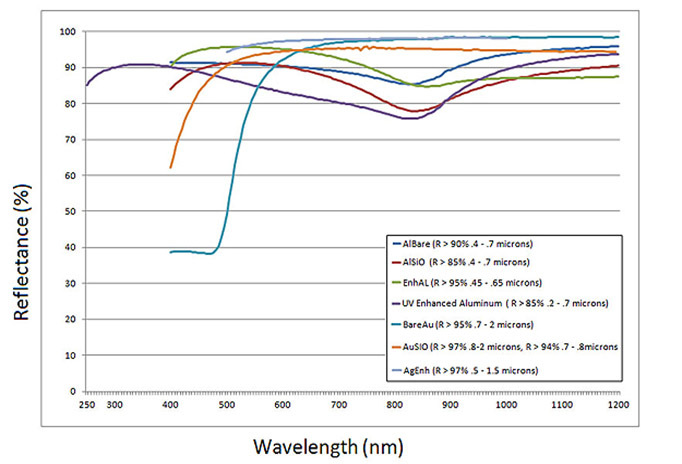 Optical coatings can be varied to optimize performance over a variety of wavelengths. 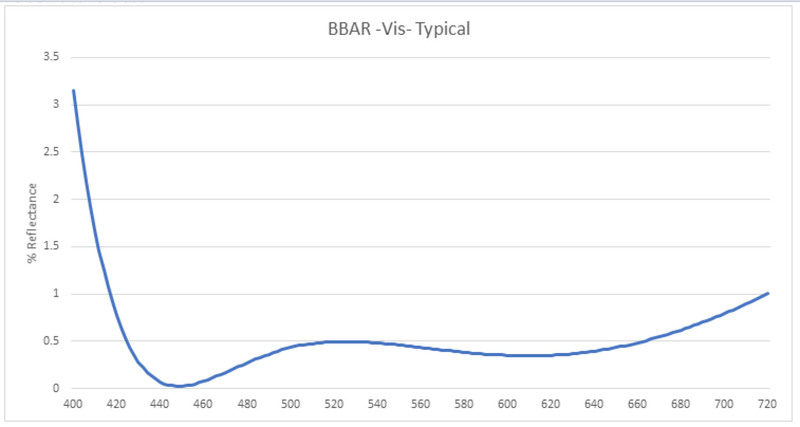 BBAR coating can be customized for any wavelength and angle of incidence to meet your requirements. 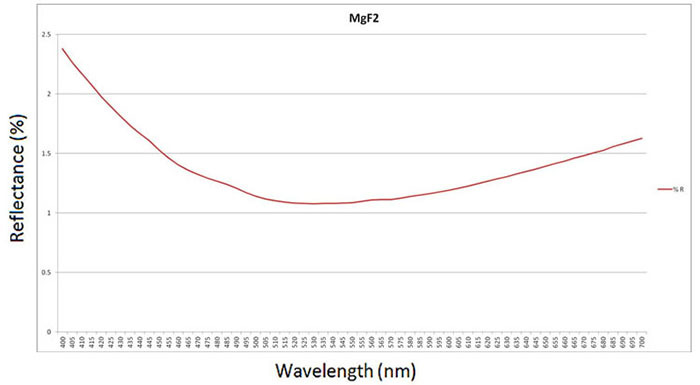 Custom V-coats can reduce reflection to .1 across a narrow wavelength region. 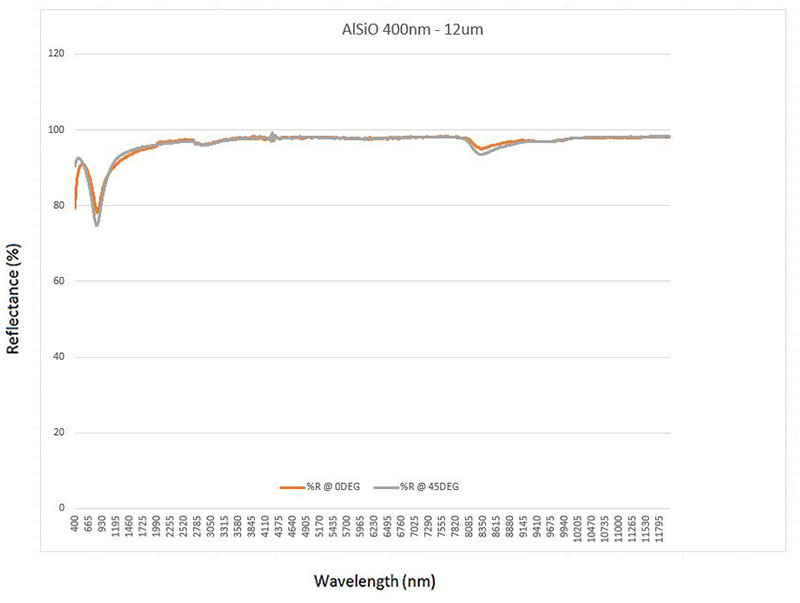 Advanced Optics can optimize our V-coats for any wavelength and angle of incidence per your requirements.